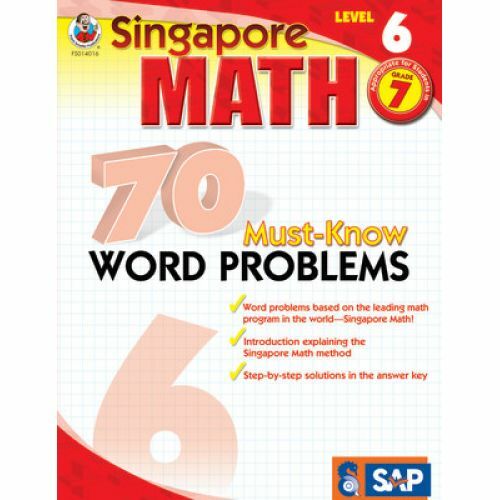 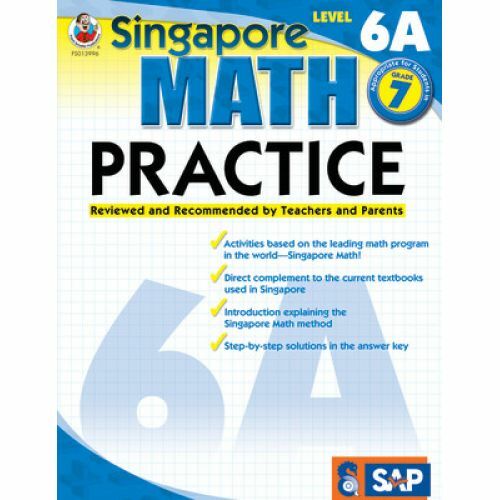 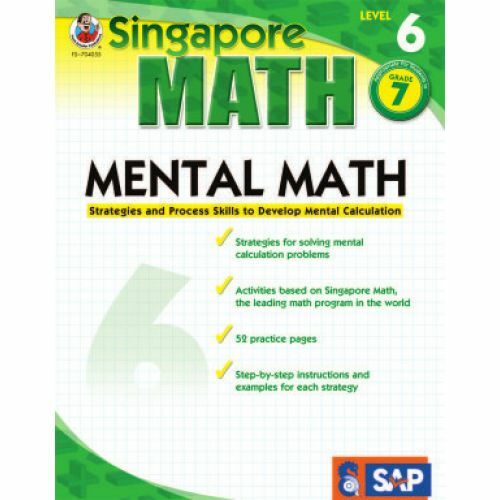 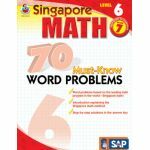 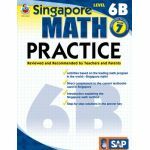 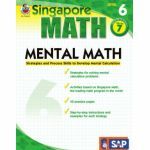 Singapore Math is renowned as the leading math program in the world! 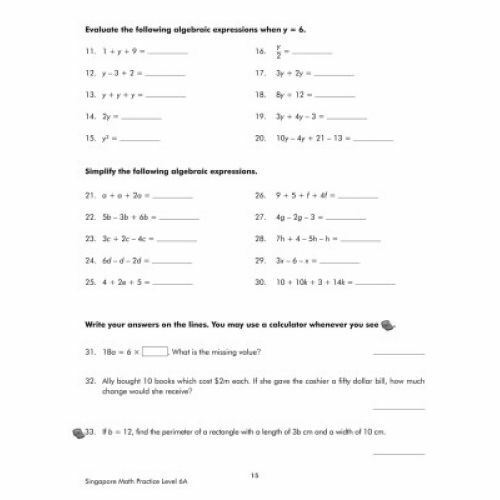 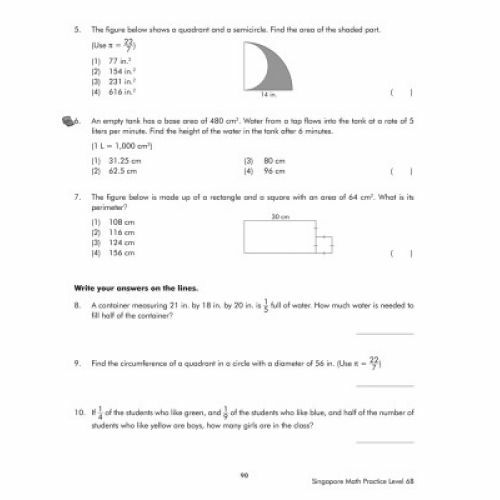 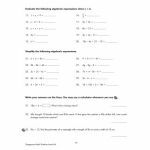 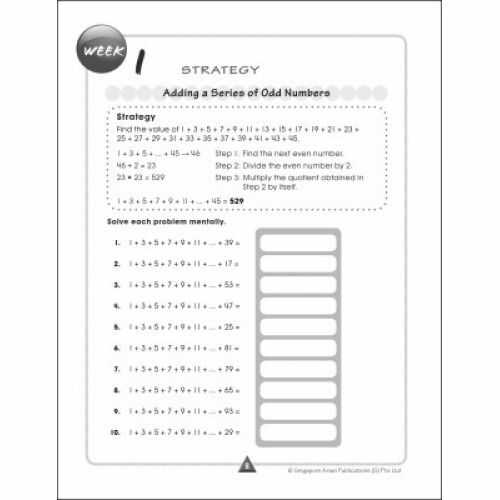 These workbooks feature activities with step-by-step instructions to reinforce essential math foundations, vocabulary, and mental processes. 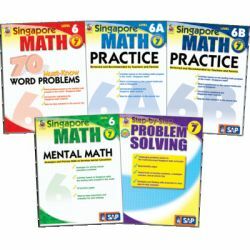 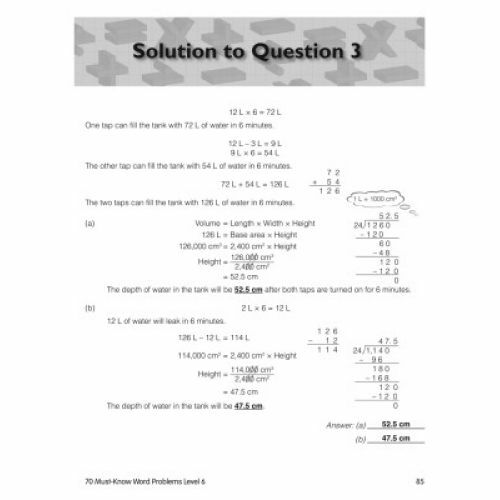 Each encourages students' problem-solving and critical-thinking skills. 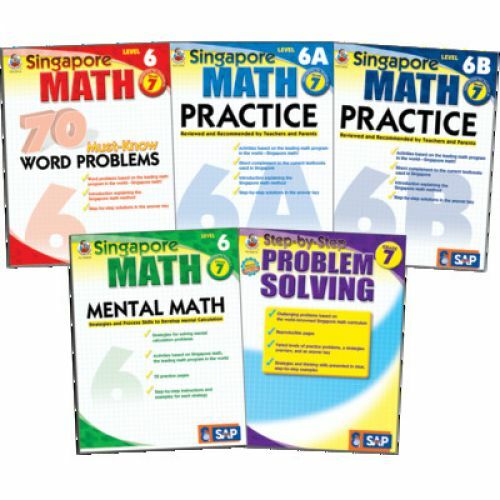 These bundles are a “must” for every complete math curriculum.